Family Business Association is using Smore newsletters to spread the word online. Beacon Hill Wealth Management of Raymond James Ltd.
Our organization has been providing a community of support to family businesses on Vancouver Island since 1999. 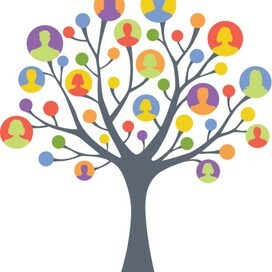 We help families in business succeed through shared experience, education and resources. 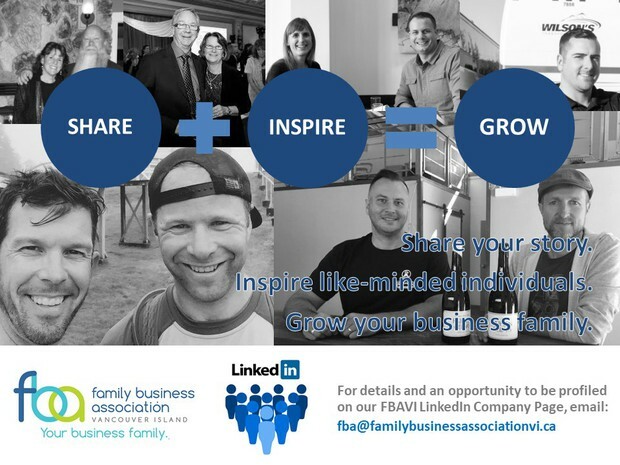 FBAVI is where Vancouver Island business families go to connect, grow and learn for sustainable success across generations.